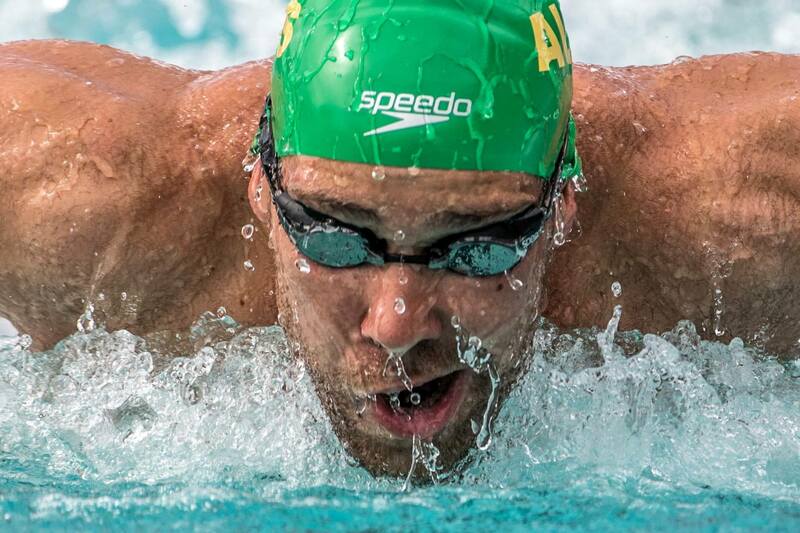 Grant Irvine is an Australian butterfly specialist and 2016 Olympian. The Brisbane native trains under Micheal Bohl at St Peters Western. 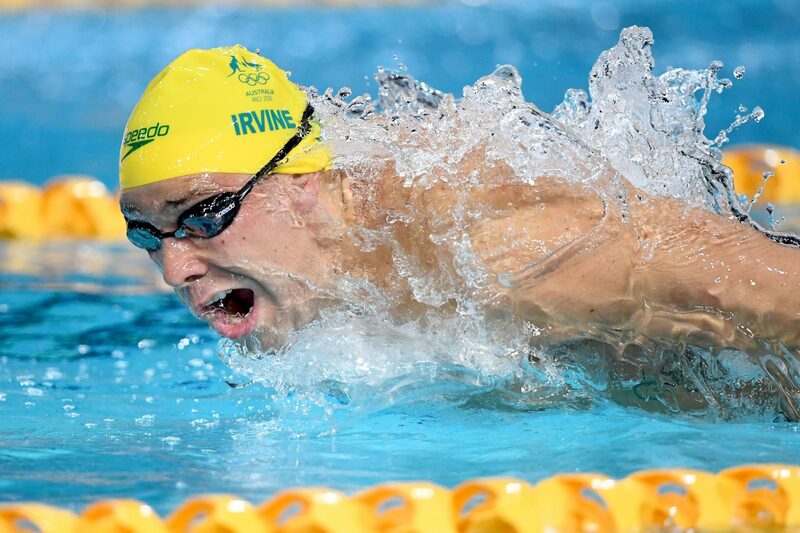 Irvine made his senior international debut at the 2012 World Short Course Championships where he won a bronze medal as a member of the Australian 4×100 meter medley relay. 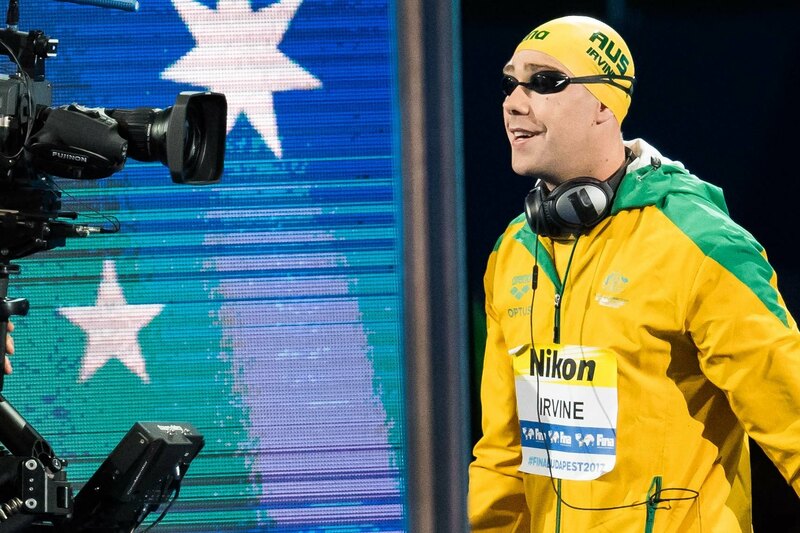 Having missed out on Olympic qualification the year earlier, Irvine qualified for his first long course World Championships after posting the fastest 200 meter butterfly time of the year at the Australian Trials. 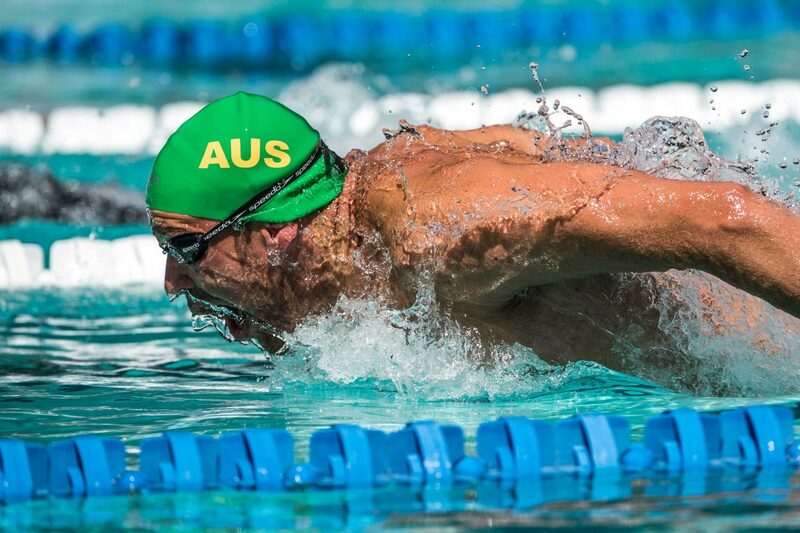 His time of 1:55.32 was the second fast time ever posted by an Australian in the event. 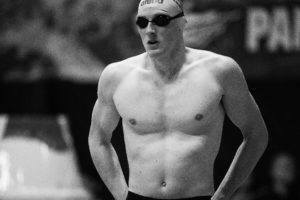 In Barcelona he finished 14th in the 200 meter butterfly final in 1:56.95. Irvine won his first individual international medal at the Commonwealth Games in Glasgow. 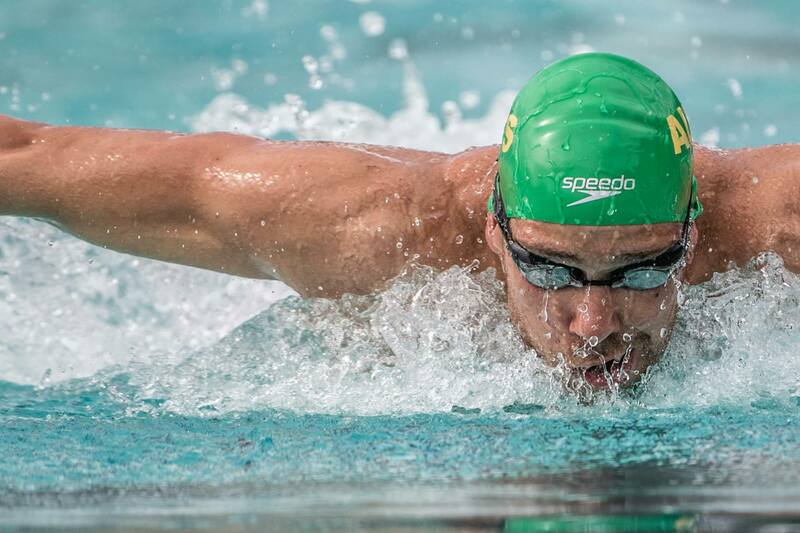 He claimed the silver medal in the 200 meter butterfly in 1:56.34 behind South Africa’s Chad le Clos. 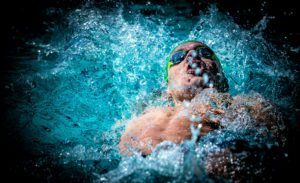 In Kazan, Irvine finished 15th in the semi-final of the 200 meter butterfly just ahead of his countrymate David Morgan in 1:57.94. 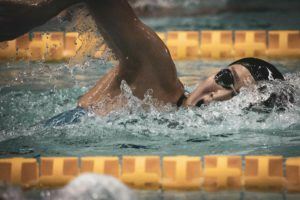 In his Olympic debut, Irvine made the semi-final in both butterfly events. 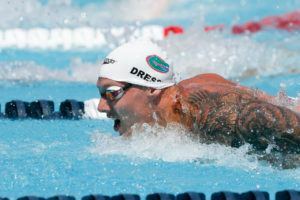 His best finish came in the 200 meter butterfly where he just missed a place in the final after finishing 9th in 1:56.07. He swam a faster time in his heat swim, posting a 1:55.64. In the 100 meter butterfly Irvine finished 13th overall in 51.87. 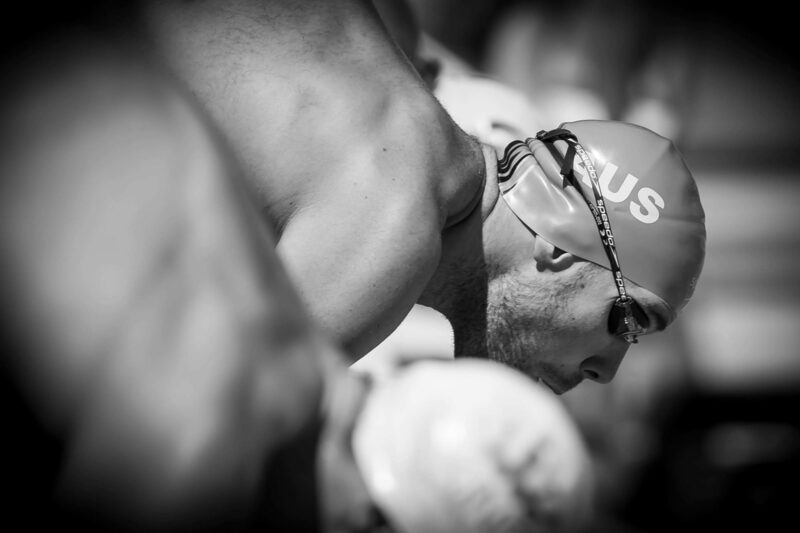 Irvine made his first World Championship final in Budapest after sneaking into the 100 meter butterfly final in 8th place. In the final he managed to move up one spot to finish 7th in 51.00. 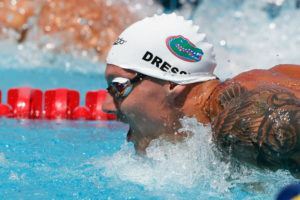 He also swam the 200 meter butterfly at the meet, reaching the semi-final where he finished 12th in 1:56.33. On day 3 of the pan pacific championships, Irvine swam the 100 fly, finishing 4th in the final heat (51.65) just outside of medaling. 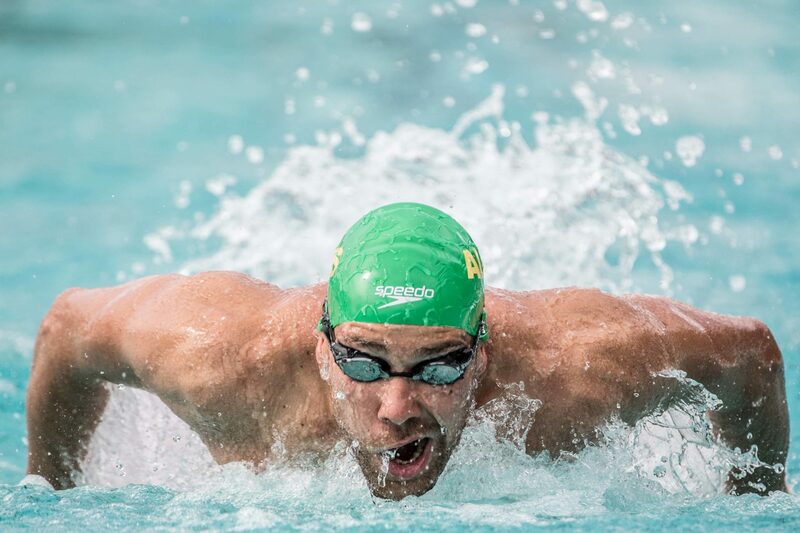 On day 4, he capped his pan pacs by helping the Aussie men secure bronze in the 4×100 medley relay, splitting 51.40 on the fly leg.